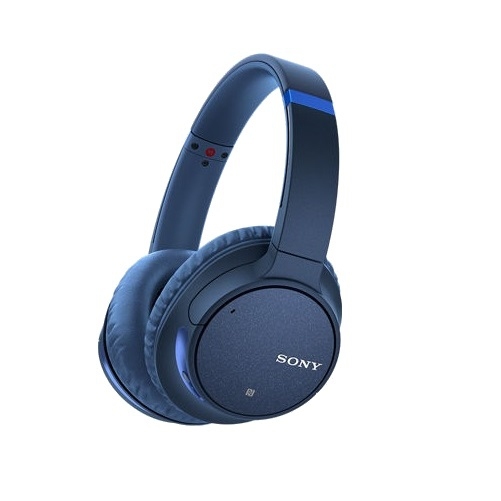 Sony WH-CH700N are wireless over-ear headphones designed to deliver extended listening time, noise cancellation, and convenient voice control for music lovers and media enthusiasts traveling, relaxing, or studying inside or outdoors. 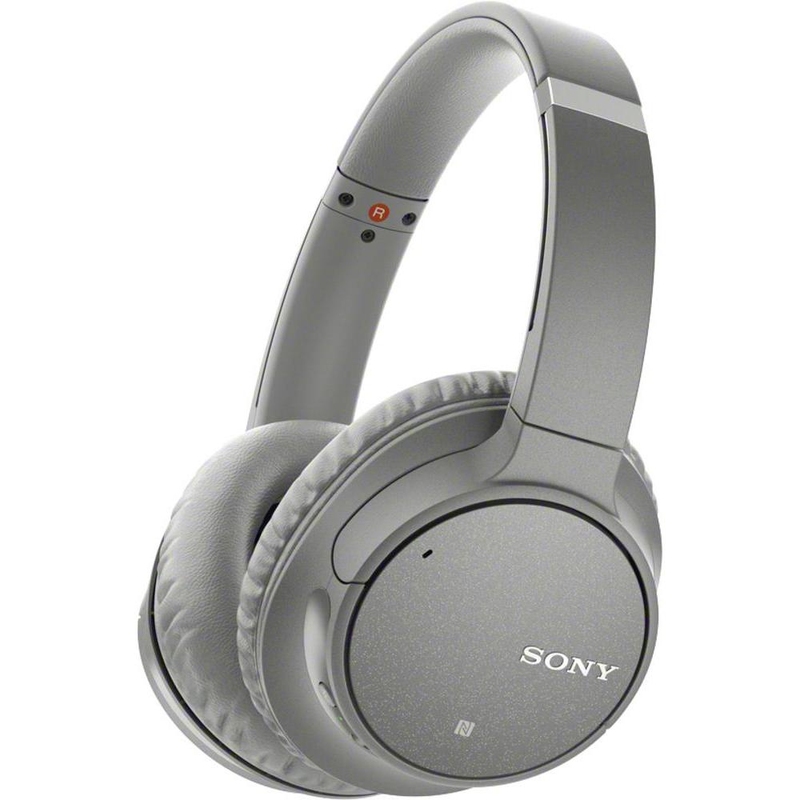 Their 40mm dynamic drivers utilize neodymium magnets and produce a wide frequency response of 20 Hz to 20 kHz. Bluetooth version 4.1 and NFC technology grant simple and effective wireless integration with your mobile device. An 1/8" cable is included for battery-saving wired operation. Press and hold the Noise Canceling button to activate Artificial Intelligence Noise Cancelation (AINC) and adapt noise cancellation to your environment. Background noise is analyzed and adjusted for optimal performance on airplanes and other noisy environments. 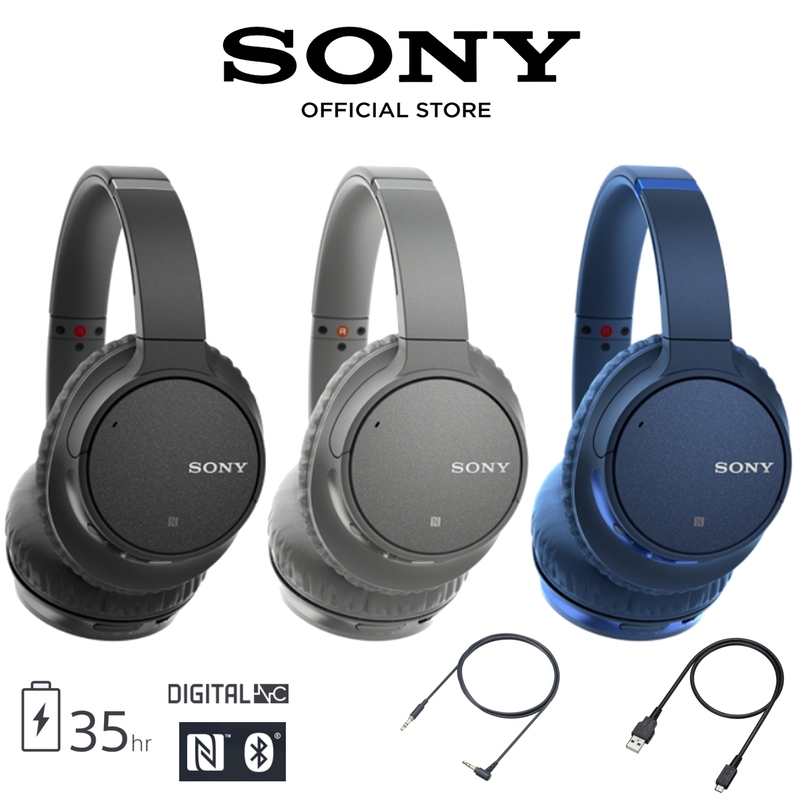 Use Bluetooth for wireless operation or connect via the included 1/8" headphone cable for up to 50 hours of noise canceling music playback. The frequency response remains at 20 Hz to 20 kHz in wired and wireless configurations. 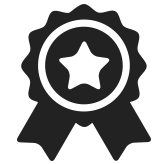 When an original music source is compressed, it often loses high-frequency elements that add detail and richness. The Digital Sound Enhancement Engine (DSEE) restores these to produce enhanced quality that's closer to the original recording. 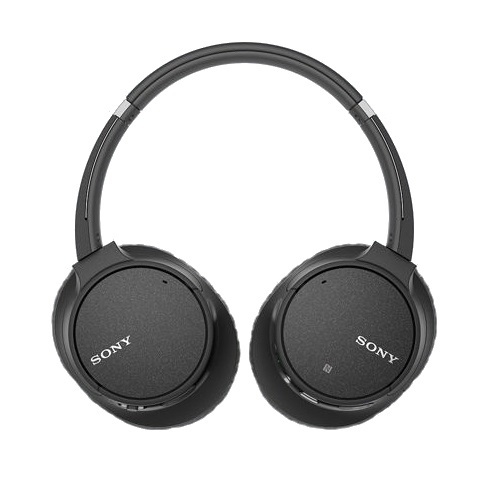 Tune your headphones to your ideal sound with the free Sony Headphone Connect app. Adjust audio levels and digital soundfield modes with a range of presets and customizable EQ settings easily from your smartphone. Virtualphones Technology (VPT) simulates outdoor-stage, club, hall, or arena-style sound.